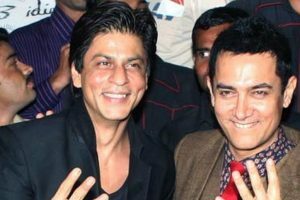 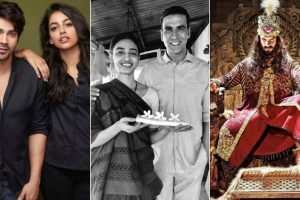 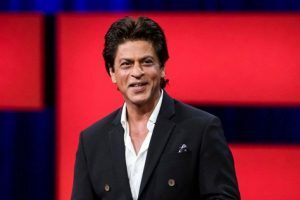 Continue reading "Anushka Sharma celebrates 15 million followers on Twitter"
Continue reading "Sidharth Malhotra considers SRK his mentor"
Continue reading "SRK revives ‘Main Hoon Na’ moment with Katrina Kaif, Anushka Sharma, see pic"
Continue reading "Shah Rukh Khan opens up about Aamir Khan’s ‘Secret Superstar’ success in China"
Continue reading "Watch: Shah Rukh Khan worshiped by fan on completion of 1 year of ‘Raees’"
Continue reading "Katrina Kaif, Anushka Sharma’s roles revealed in Shahrukh Khan starrer ‘Zero’"
‘Dabangg 3’: Salman Khan’s Christmas gift to his fans in 2018? 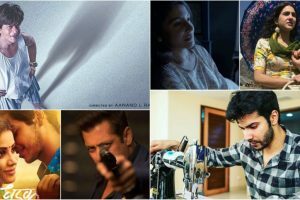 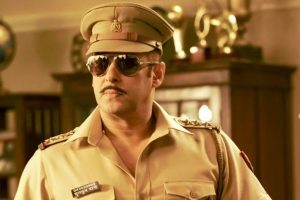 Continue reading "‘Dabangg 3’: Salman Khan’s Christmas gift to his fans in 2018?" 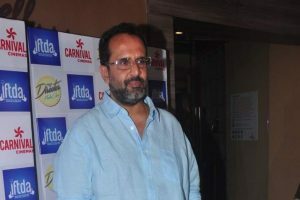 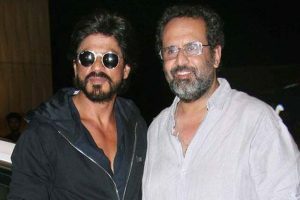 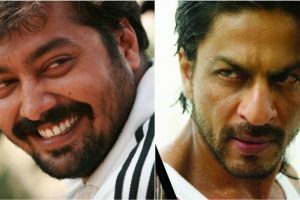 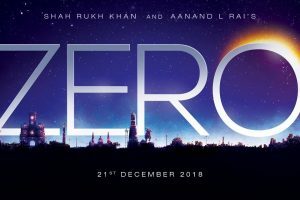 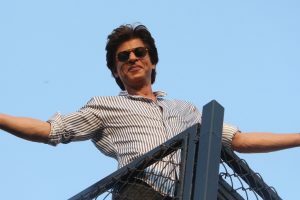 Continue reading "Right intention leads to success, says Aanand L Rai"
Continue reading "SRK celebrates Makar Sankranti on ‘Zero’ set"
Continue reading "Shah Rukh Khan should be dying to do my film: Anurag Kashyap"
Continue reading "Anushka Sharma returns to Mumbai after vacation with hubby Virat Kohli"
Continue reading "Shah Rukh Khan is a gutsy actor: Aanand L Rai"
Continue reading "Thank you for making ‘Zero’ feel like a hero: SRK"
Continue reading "10 must-see Bollywood films of 2018"
Continue reading "Shah Rukh Khan channels his dwarf avatar in ‘Zero’"